The index compiler must once again decide whether to add mainland shares to global benchmarks. Though regulators have made some reforms, memories of last summer’s mass suspensions and state intervention are still fresh. Another delay would give China more reason to open up. U.S. index provider MSCI will decide on June 15 whether to include mainland Chinese stocks to its emerging markets benchmark for the first time. 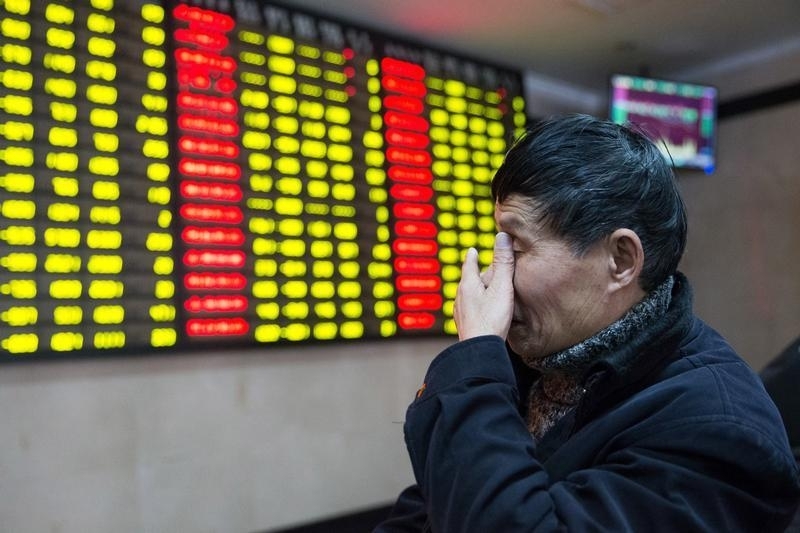 China's stock exchanges announced tighter limits on trading halts on May 27. The Shenzhen and Shanghai stock exchanges said share suspension of listed companies involved in major asset restructuring cannot exceed three months and shares of companies conducting private placements cannot be suspended for more than one month. Goldman Sachs raised its expectations that MSCI would add mainland shares to its emerging markets index to 70 percent up from 50 percent on May 31, prompting a rally as Chinese investors anticipated inflows of foreign funds.